Fat talker…the man who said too much. This is a sketch I did in response to an uncomfortable email I received while living in Taiwan. That man just said too much. 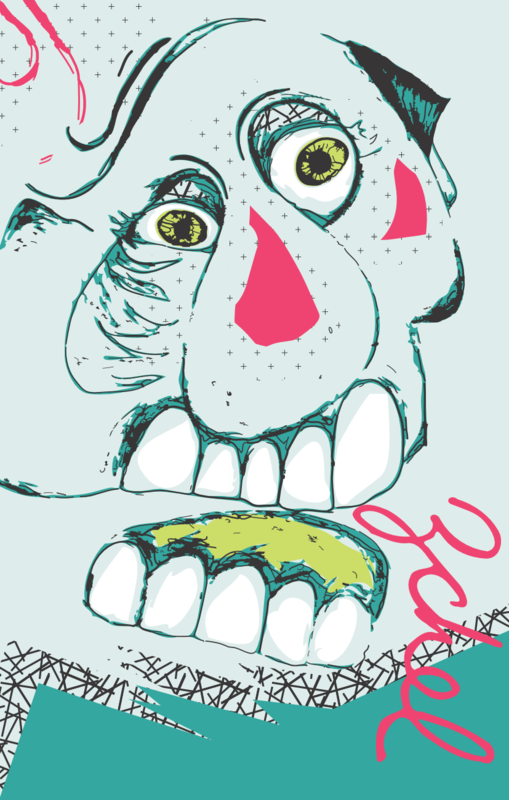 So I added some weird colors to jazz it up…art therapy at its most cathartic.